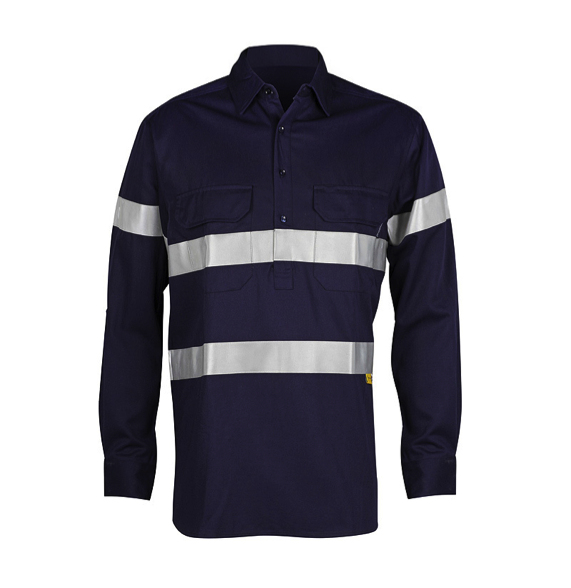 You and Bamboo is bringing you protective workwear from Envirovis. Protect yourself in comfort while you are on the worksite with these ‘Lsafe’ Ladies 100% Bamboo Work Shirts. 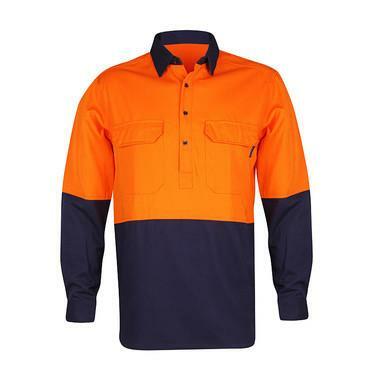 Make sure no one misses you on the work site with these high vis safety shirts. 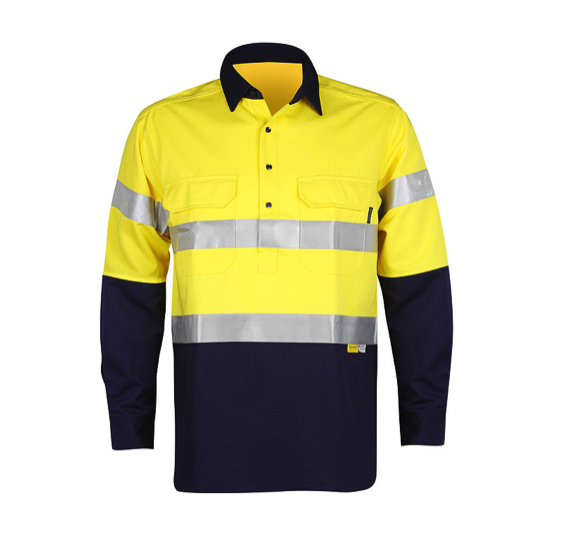 ‘Lsafe’ work shirts are high vis and 100% bamboo is strong and durable. 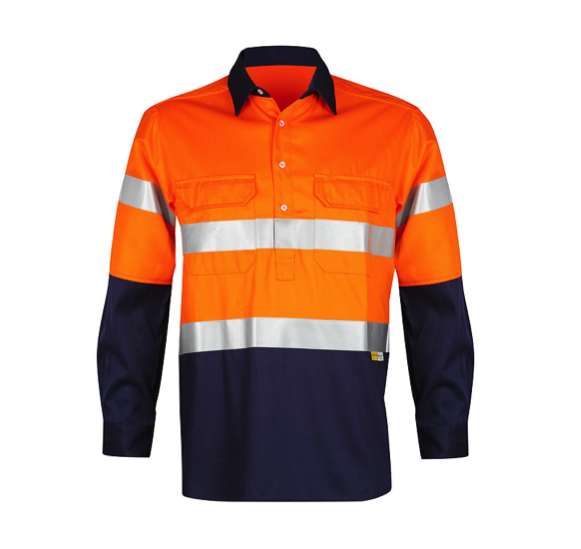 Keep yourself cool and safe with these temperature regulating, breathable Lsafe work shirts. 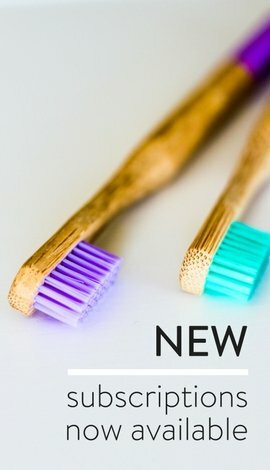 Bamboo fabric also has one of the highest amounts of UV protection and anti-bacterial properties. You will love your new ‘Lsafe’ Ladies 100% Bamboo Work Shirt.